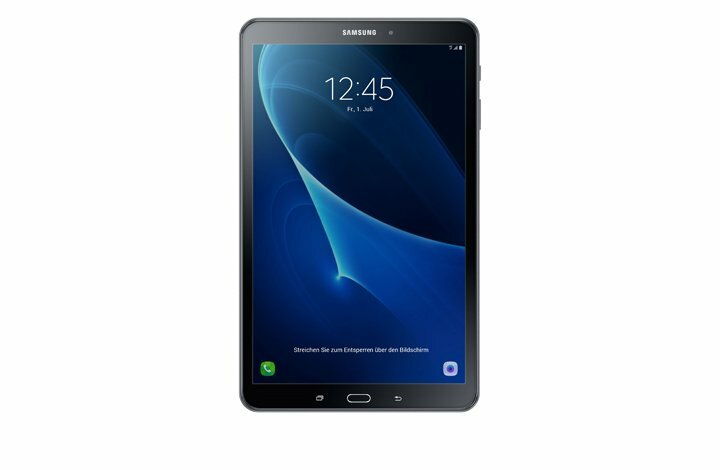 Earlier today, Samsung took the wraps off its latest tablet in the Galaxy Tab A (2016) series, the Galaxy Tab A 10.1. 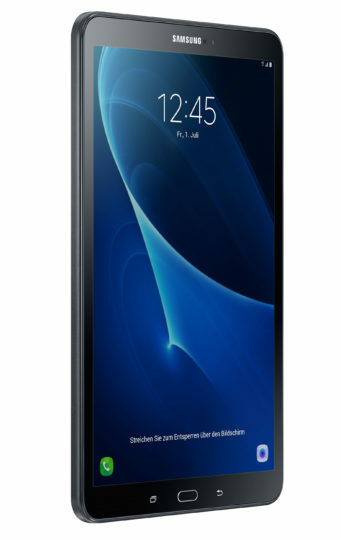 The long-rumored slate will be available to purchase in Black or White when it hits the shelves in Europe next month with pricing starting at €289 ($329) for the WiFi-only variant and topping out at €349 ($397) for the LTE model. 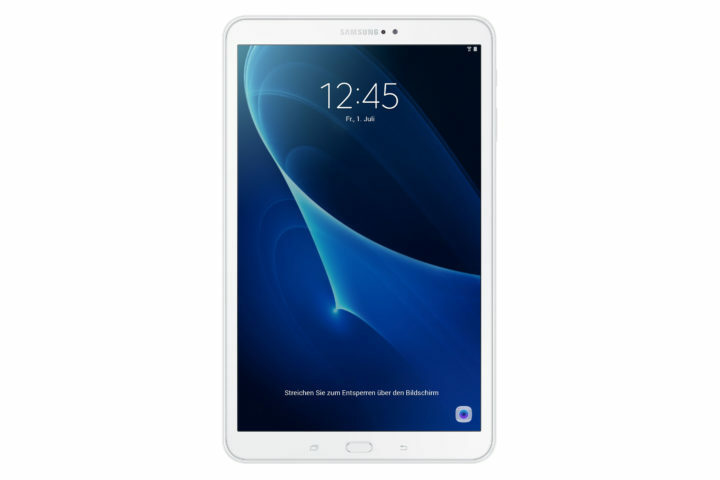 You may recall that chatter surrounding the Galaxy Tab A 10.1 first kicked off back in March when the device was prematurely listed on Samsung’s website, and ever since then the rumor mill has been spinning at warp speed with the latest leak occurring only yesterday when a reputed source published a set of press images showing off the device’s design from all angles.